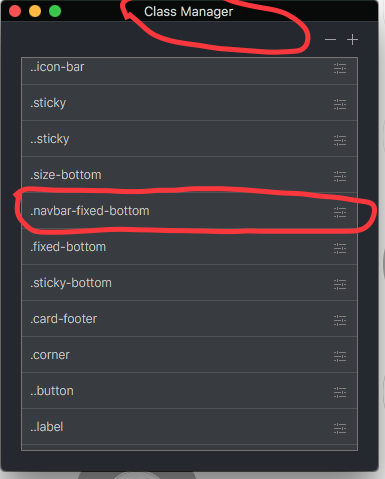 Is it possible to set a sticky footer? 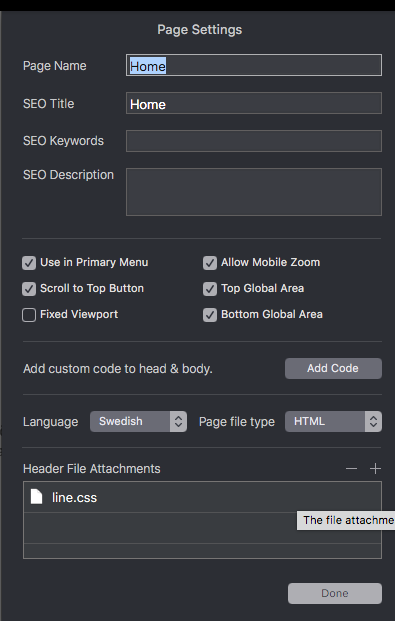 Is there a chance to get a footer sticky at the bottom of the page? I need that feature for short pages. There is one entry in the forum from June 23 with the same question an the answer was to set a bloc of the dynamic area to ‘full screen’, but that is not really a solution. The full screen bloc will be very big and the top positioned content will be positioned in the middle of the bloc. After that I have to scroll to the footer, because it is really deep down. If that is the only solution, I have to live without any footers. But I can not imagine that there is no other way, to get a footer sticky. So I hope, that there is an other solution for that problem and someone has solved it. 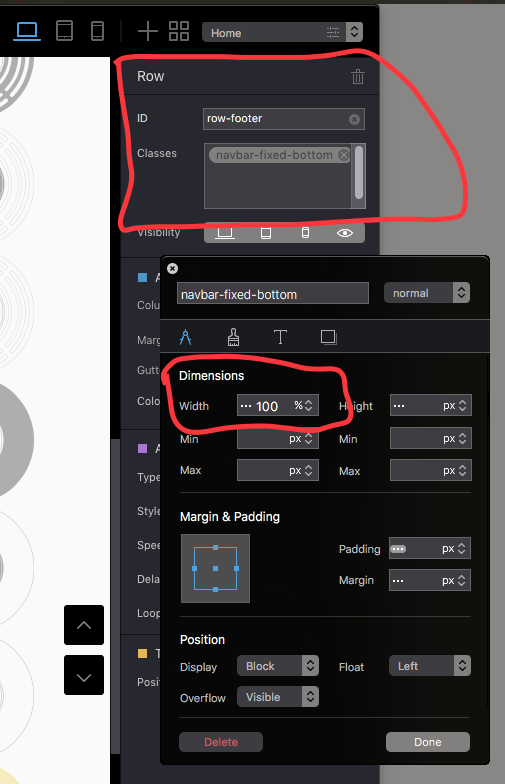 @Olaf I have used .navbar-fixed-bottom and also used sticky-bottom , fixed-bottom and depending of your design you have to test different classes or creative solutions, this web-page is not ready yet, but working on it, but the top and the bottom is Sticky. 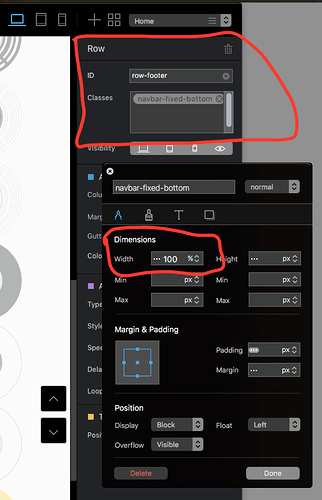 Thank you for your answer, I tried to add the classes navbar-fixed-bottom, sticky-bottom und fixed-bottom to the class manager and after that I attached them to my global bottom navbar bloc. But nothing happened. No stickiness. Your page looks better, stickiness in perfection. But you must have done some further steps to get the stickiness. Of course It took me several hours to get to work properly. This method unfortunately does not work under Blocs 3 or is there another possibility.